Test leads are an integral part of the complete measurement system and extend the capabilities of your meter. 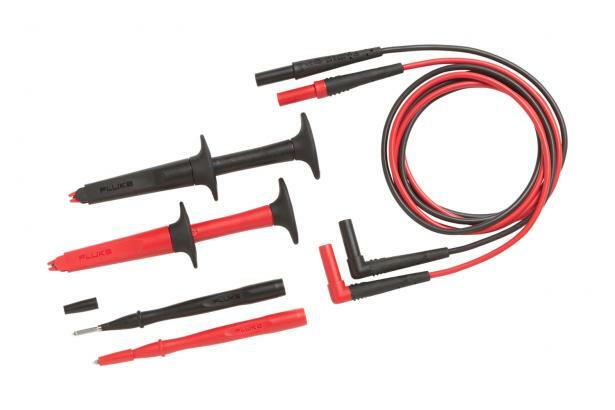 The Fluke TL223 SureGrip™ Electrical Test Lead Set is an ideal starter kit for electrical applications. This all in one set includes three test lead accessories with the SureGrip™ design, designed for your comfort so you can focus on taking accurate measurements.